Description Recent Arrival! 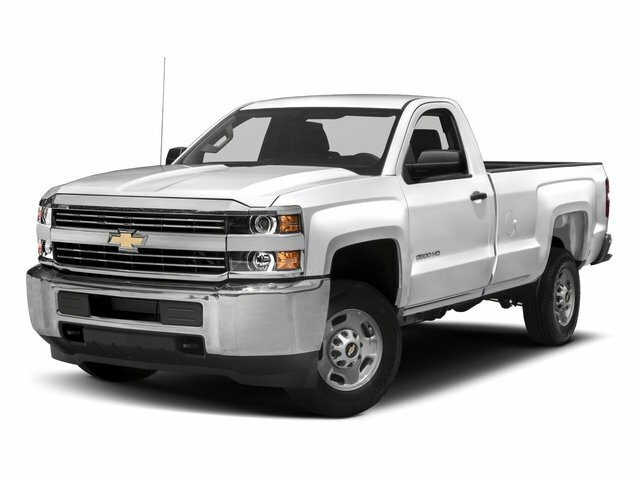 White 2018 Chevrolet Silverado 2500HD LT 6-Speed Automatic HD Electronic with Overdrive, 4WD. Seats, front 40/20/40 split-bench, 3-passenger. Available in cloth or leather. Includes driver and front passenger recline with outboard head restraints and center fold-down armrest with storage. Also includes manually adjustable driver lumbar, lockable storage compartment in seat cushion, and storage pockets.